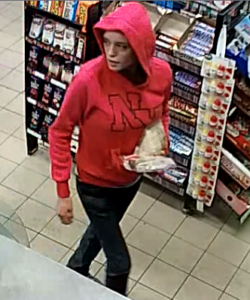 The Ottawa Police Service Robbery Unit and Crime Stoppers are seeking the public’s assistance in identifying a male and female suspect for robbery. 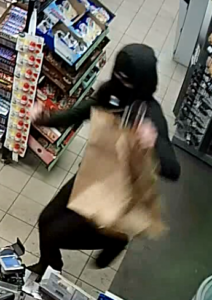 On the 19th of August 2018, at approximately 1:00am, a male and female entered a convenience store in the 200 block of Richmond Rd. 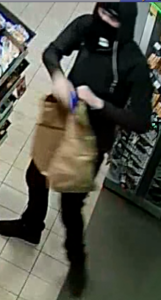 The male suspect jumped the counter and took items as the female suspect kept watch and concealed other items. 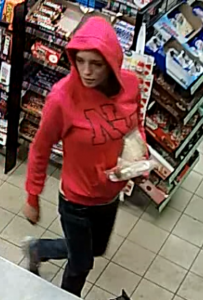 Please see photos below provided by investigators.